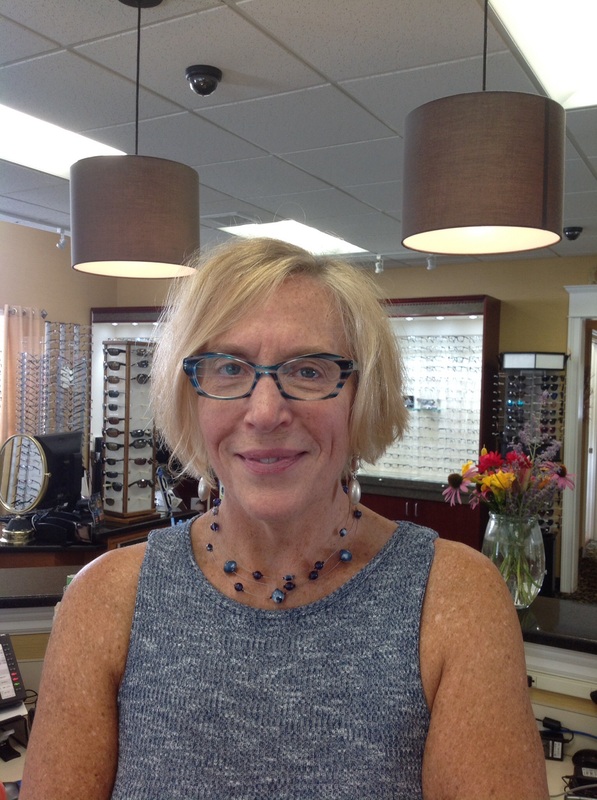 As a CT Licensed Optician for over two decades, Laura is thrilled to be part of the team at Emily Eye Care. She strongly believes in patient education as part of the overall experience. Not only should you be satisfied with the way you see with your new eyewear, you should love the way they look and feel. 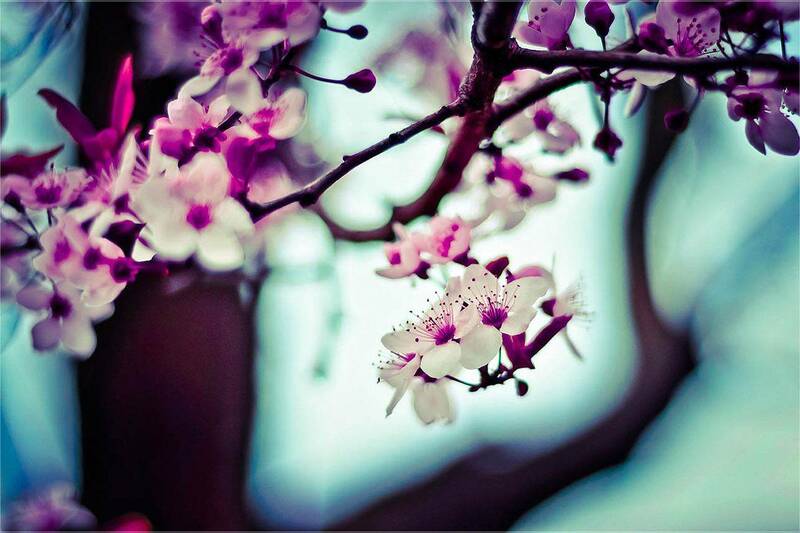 Laura is an avid yogi and owns a yoga studio near the University of CT and is also a Certified Life Coach. She looks forward to assisting you!